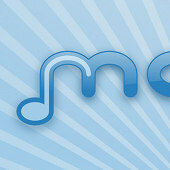 Mobbler is an excellent, freeware Last.fm client for Symbian/S60 phones. 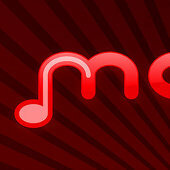 Currently it uses the Last.fm logo as its application icon, but the developers always wanted the app to have its own icon and identity. 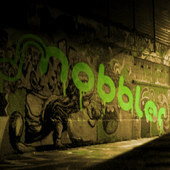 I offered to have a go and, after discussing some ideas with Michael Coffey (the lead developer), created two alternative Mobbler logo designs which were put to a public vote. The winner has been now been adopted as the official logo and will also be used as the app icon in all future releases (the first to feature it is due very soon, by the way!). 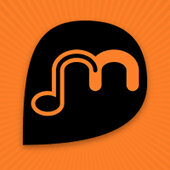 For the latest news and updates you may wish to follow Mobbler on Twitter!